What drives changes in how warehouses are operated is consumer behaviours and expectations. Consumers have expectations on range, availability and deliveries. E-commerce and the need for omni-channel deliveries are the two most important changes affecting warehouse operations today. 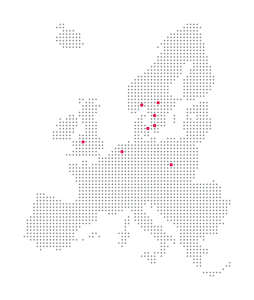 We expect the market and demands from customers will continue to change and therefore it is important to design and build your automation solution with flexibility to be able to adapt for future demands that you are not aware of today. 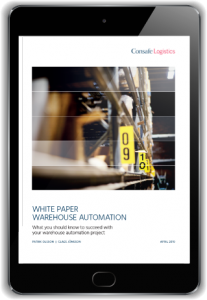 Download our whitepaper about warehouse automation and read more about how the right warehouse automation solution creates that competitive advantage for you.